By now it feels strange to not see a new Jordan retro pop up every few weeks and there’s a certain satisfaction that comes with that, although some would argue it’s wearing out the aura that the Air Jordan line embodies. So far, this year has seen more favoured models such as the IV being pumped out to eager old time AJ fanatics and newcomers alike. 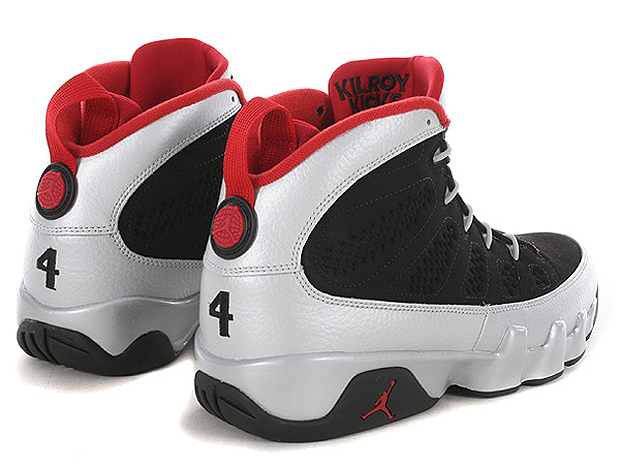 This AJ IX retro represents something more refreshing, intriguing and different from that norm. 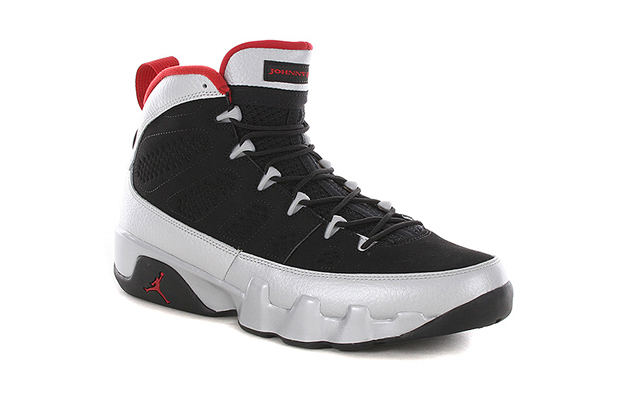 The Air Jordan IX is definitely an acquired taste, and usually goes under appreciated. 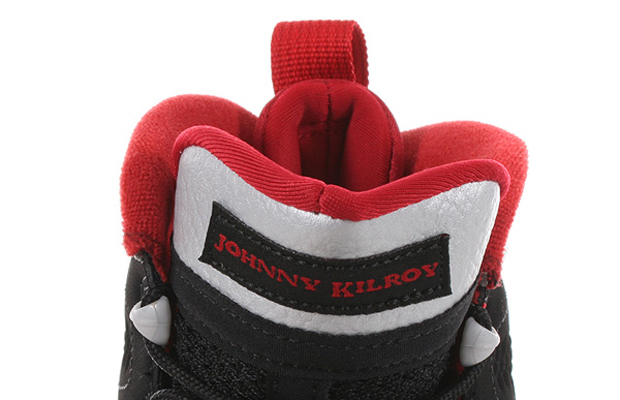 This ‘Johnny Kilroy’ retro represents an interesting time in Michael Jordan’s career and in the Air Jordan signature line, when the superstar’s next move after his third consecutive NBA championship was to retire from the game of basketball. The decision to embark on a baseball career shocked many but luckily it didn’t stop Tinker Hatfield designing the next shoe, after what may have been the last Air Jordan (the AJ VIII). 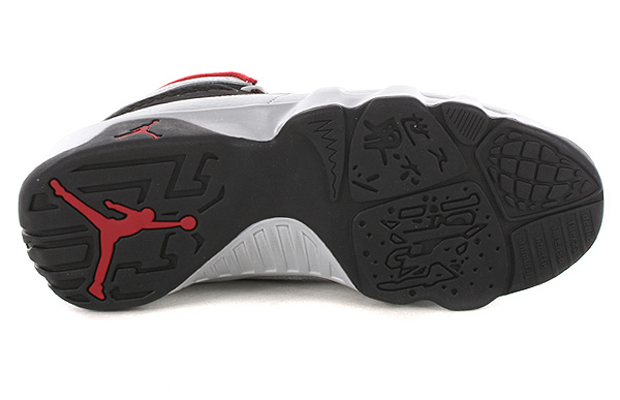 The IX represents Jordan’s global fame, but this release is more of a witty and especially creative one. Nike and their advertising partners, Wieden+Kennedy teamed up to create a character known as ‘Johnny Kilroy’, an elusive NBA star who exemplified the skill and appearance of Jordan, to communicate that they didn’t think Michael Jordan was done with basketball and that he would be back. How right they turned out to be. 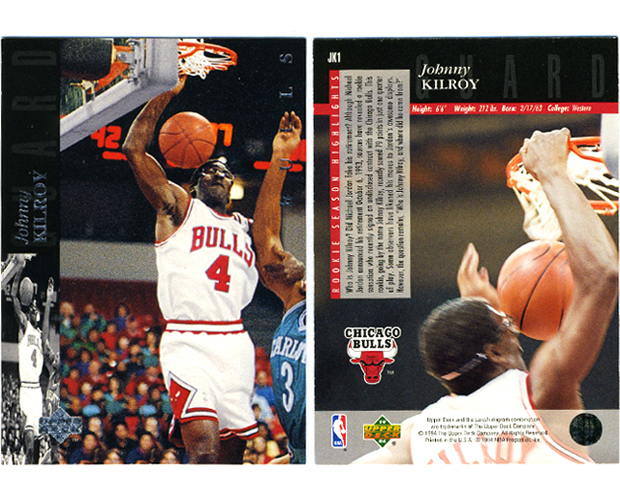 The campaign even resulted in Kilroy getting his own basketball card, a collectors dream. 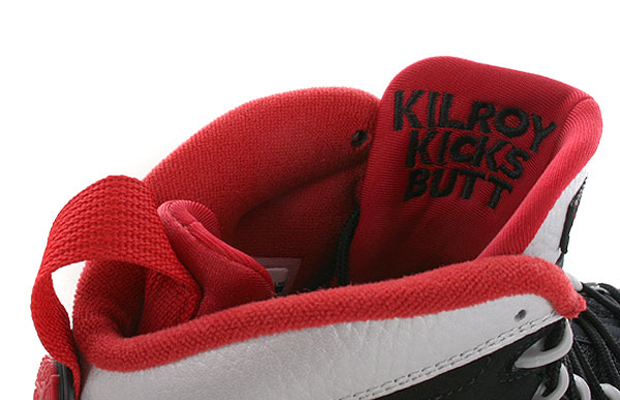 The shoe itself features many small details such as the number 4 on the heel (Kilroy’s jersey number), the classic Chicago Bulls colours and a message found under the tongue and the footbeds. The creative appeal of this release is one that we don’t see much these days, and it adds a certain playfulness that the “sneaker game” needs more of today. Check the original advertisement down below. Available from all good Jordan Brand stockists now including Urban Industry.